The future of our fresh water depends on the crucial and unique science at IISD Experimental Lakes Area. This June, your support can help nurture those scientists of the future. When you donate to us throughout the whole month of June for the Great Canadian Giving Challenge, you can be sure that your money will go directly to supporting students visiting the world's freshwater laboratory where they can develop the skills they need to become the freshwater guardians of tomorrow. Your money will also be doubled! Thanks to a very generous anonymous donor, you can rest assured every dollar you donate to the future of fresh water will be matched. And one lucky charity will win an extra $10,000! All the more reason to give. What will your support go towards? Just $75 allows us to go into a school and teach a classroom about the value of fresh water, and what they can do to protect it. $350 can buy us nets, aquariums, and buckets—all we need for a series of hands-on activities with students out at the site. And just $1500 can fund a class of eight, along with two teachers, to visit IISD-ELA and go out on the lakes, interact with the scientists, and learn freshwater research first hand. Want to hear from one of the students about how valuable visiting IISD-ELA can be? Read Catelyn's story here. 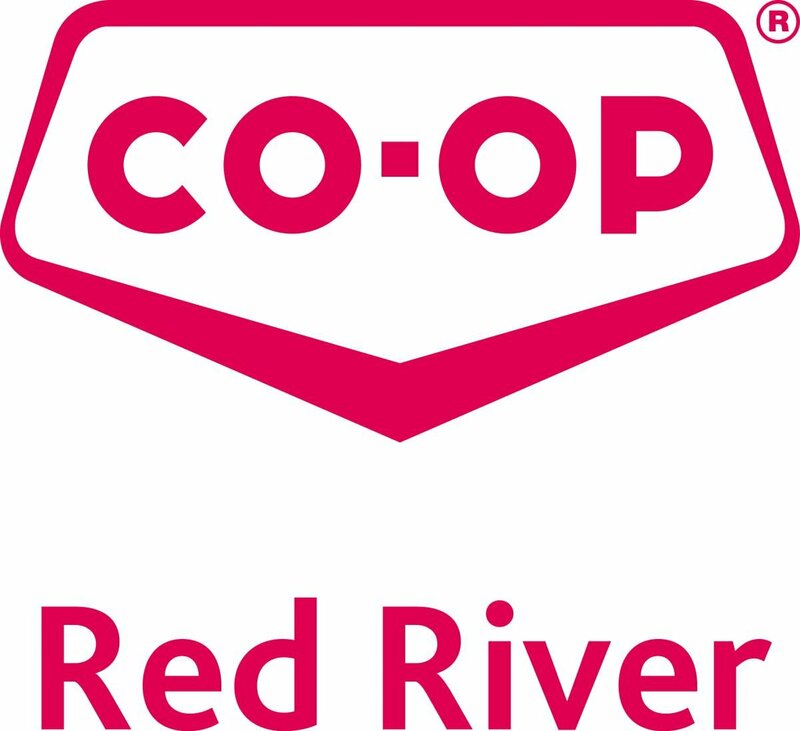 A massive thanks to Red River Co-op for their generous donation of $1,000 towards hosting and educating the freshwater scientists at IISD Experimental Lakes Area. We couldn't do it without you all!